€2BILLION STIMULUS PACKAGE – BUT HOW MUCH WILL DONEGAL GET? THE Cabinet will give details of a €2Bn stimulus package later today. At least two school projects in Donegal will benefit. But most of the cash is being spent on Dublin Institute of Technology, and new roads in Galway and Wexford and rail projects in the capital. Details are to be announced at a news conference this afternoon attended by Taoiseach Enda Kenny and Tánaiste Eamon Gilmore. Minister for Public Expenditure and Reform Brendan Howlin will give details of how money will be raised including the Pension Reserve Fund, future sales of State assets, and public private partnerships funded by the European Investment Bank. 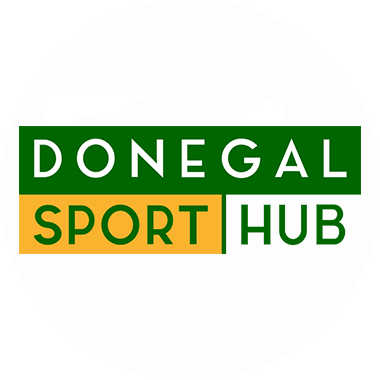 €2BILLION STIMULUS PACKAGE - BUT HOW MUCH WILL DONEGAL GET?